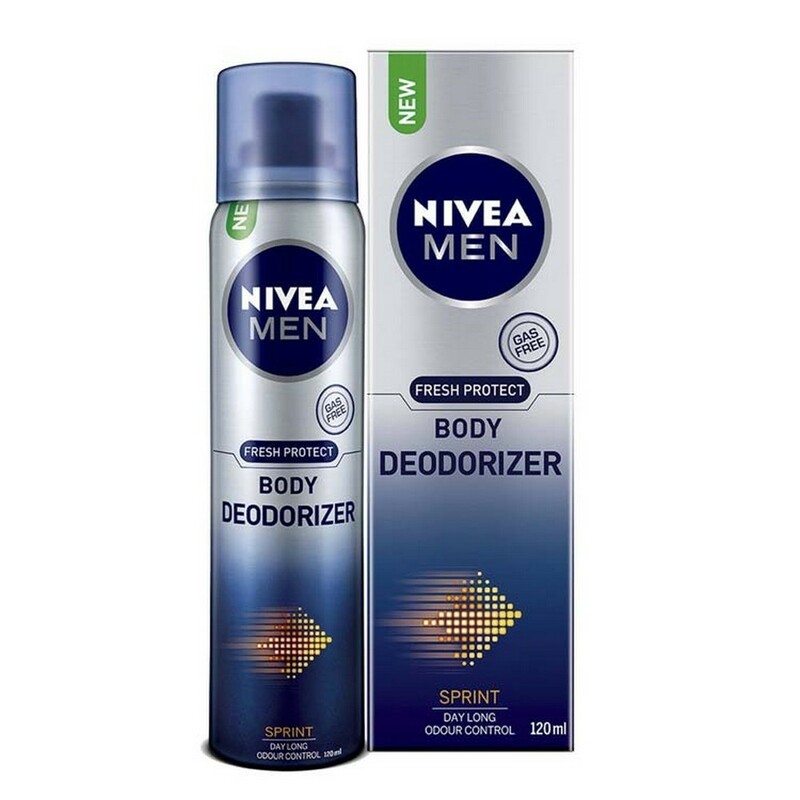 Nivea Fresh Protect Body Deodorizer Spray - Want day long freshness and odour control with reapplying gas deodorant then this is what you will like. Gas free patent deodorizing formula gives you protection from sweat and bad body odour for upto 24 hours. An oriental masculine scent kepps you fresh all day. 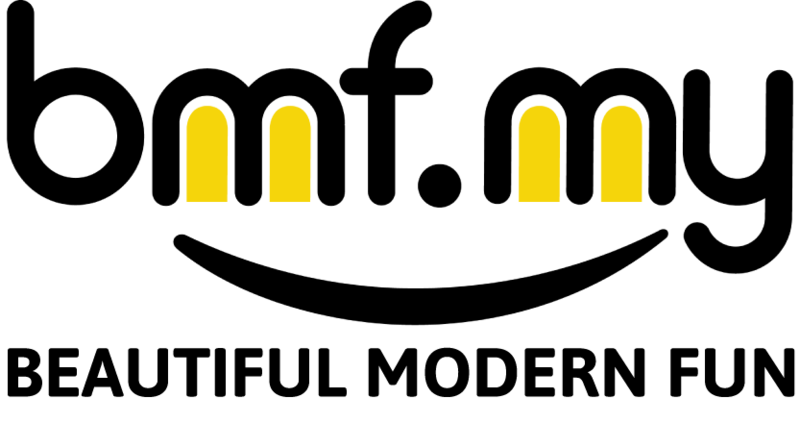 A day long odour protection with a single application.